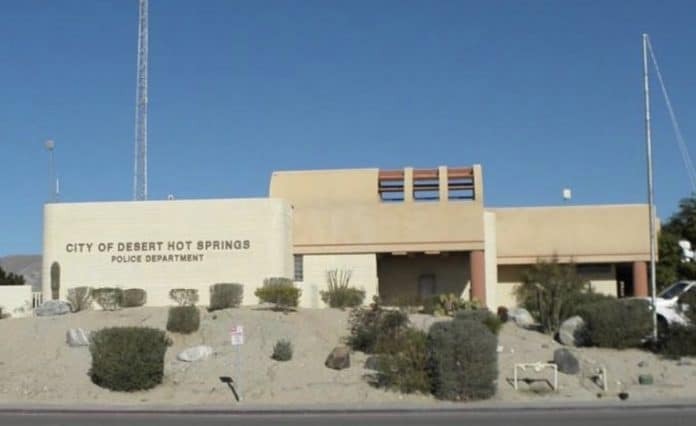 Am officer with the Desert Hot Springs Police Department had been placed on administrative leave while officials investigate allegations of inappropriate conduct with a woman who may have acted as a source. DHS Police Chief Dale Mondary first became aware that Officer Travis Chapman may have had an inappropriate relationship with the woman when someone anonymously sent a raft of text messages between her and Chapman to Mondary over Facebook Messenger on Sept. 16. The text messages between Chapman and the woman spanned from June to August and indicate she provided him information about criminal activity in the Coachella Valley, but also that the two had a romantic relationship. 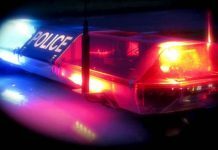 The department would not comment if the woman was a confidential informant, due to policies intended to keep people who provide information to police safe. The newspaper did not release the identity of the woman. The department looked into Chapman’s relationship with the woman in September, but closed the investigation in early October. They would not say if Chapman was disciplined. Monday, just a couple hours after an interview with The Desert Sun, Mondary emailed the paper saying there would be a new internal affairs investigation. 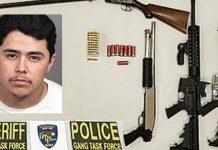 “In light of new information that was reported to the department today I made the determination to place the officer on administrative leave until we can conduct a more thorough investigation,” Mondary said in the email. Read more at the Desert Sun.